Pete Blackshaw, global head of digital and social at Nestlé, said large companies should not ignore tough questions on social media or allow a "high five" to go unacknowledged. 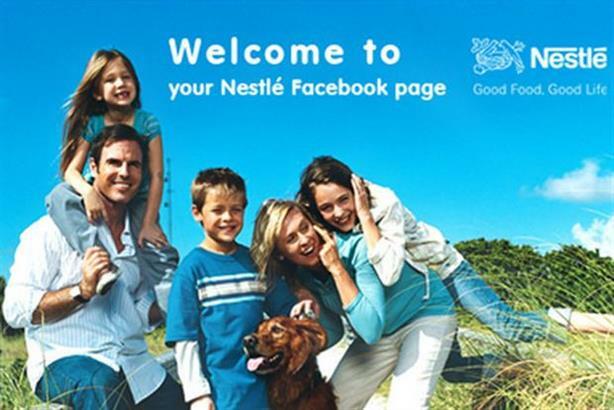 LONDON: Pete Blackshaw, global head of digital and social at Nestlé, said large companies should not ignore tough questions on social media or allow a "high five" to go unacknowledged. Speaking at the Financial Times Digital Media Conference in London, Blackshaw spoke about the challenges faced when large companies have to scale community management. "It is like everyone has to create a customer service bureau at every single touch point because that’s what consumers expect, and that’s how you build trust," he said. "On Facebook, we have 210 million fans, and they have an expectation. How do we resource that? They are giving you ideas and raising tough questions, and you can’t ignore it." "It is not just an advertising platform – consumers expect some level of dialogue, and we need to work out how you can engage in a consistent, scaled manner," he added. Blackshaw argued that one advantage of globalization is the ability to learn from markets doing "extraordinarily well" on social media, such as India. "There are a lot of upsides for us by just saying, ‘thank you.’ One way of being empathetic is just dignifying the voice out there and saying we really appreciate that piece of feedback," he said. "And it is amazing how many companies will leave a wonderful testimonial or a high-five unacknowledged, and I think that is a missed opportunity." Blackshaw admitted that not everything needs a response, but said he believes a consumer asking a legitimate question or making a complaint about a product merits a reply. David Sternberg, head of media at Manchester United, said it was difficult for the club to moderate social media because of the impassioned nature of soccer fans. "For us, there’s no shortage of strong opinions about our product and our brand, and social media platforms are open to everybody, not just your fans," he said. "We tend to take a fairly hands-off approach to the issue of moderation because it is frankly a bit of a bottomless pit, and the emotions are so strong it is hard to steer the conversation in a more reasoned direction."